You will feel at your best if you are able to wear fresh, clean clothes on a daily basis, however if you struggle with your mobility then you may find that this is much more difficult than you would have hoped. If this is the case, it is important that you can access the help that you need, as this would mean that you could then make sure that your clothes were always clean when you need them. Hiring a laundry service to do this for you could be a good thing to do. There are lots of home care Choppington companies who would be able to help you in this respect, as laundry is very much in the list of things that they do. 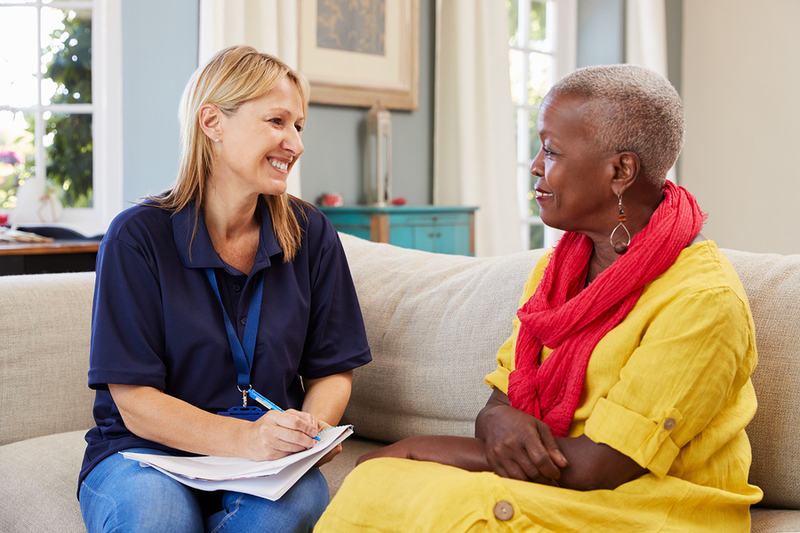 You will be able to get to know the staff, and they can work with you to put together a timetable for the services that you would like to make the most of from them. This means that no matter what, you can always be sure that you will have the clothing that you need, so you can be sure that this is one of the many services that could be incredibly valuable to you in the long term. "Kindness, care and respect is shown which is paramount when looking after loved ones. My mind has been put totally at ease." 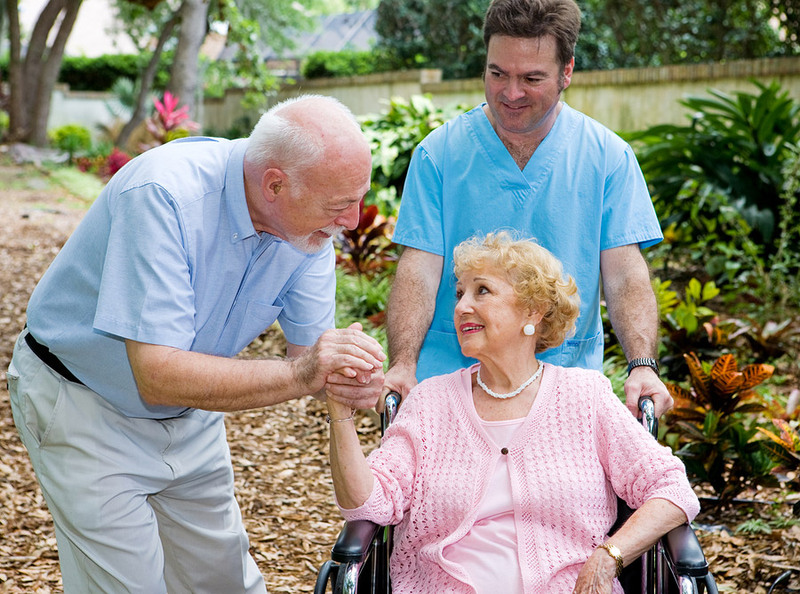 We would love to have the opportunity to discuss your home care requirements.